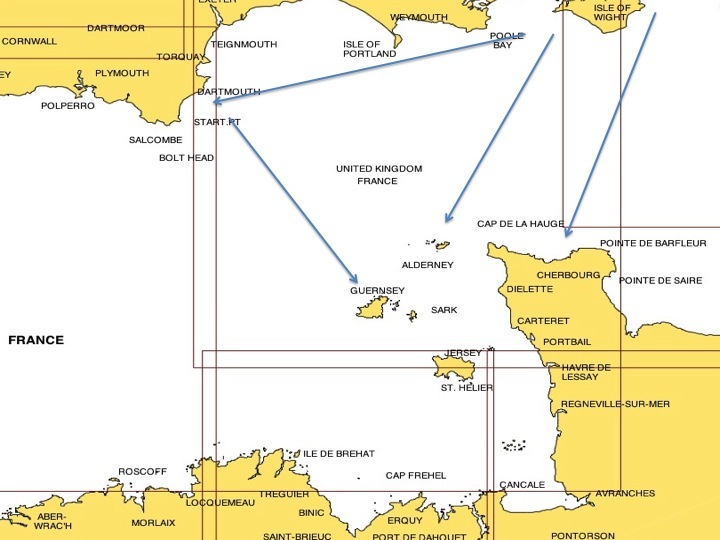 Our current plan is to leave Gosport on April 15th (the day after Nimrod’s birthday) and to go straight to the Channel Isles, via Cherbourg or via the South Coast of England to Dartmouth/Salcombe. This will all be dependent on wind, weather and sea state. It also presumes that we are ready to leave on that date! This entry was posted in Planning and tagged 2012, Equipment. Bookmark the permalink.